You are definitely a man!! You are definitely a man, and you own a German Shepherd. Just like your dog, you are good-natured, friendly, devoted, and dutiful. Did we get it right? Let us know in a comment below, and share the result with your friends. You are definitely a woman!! 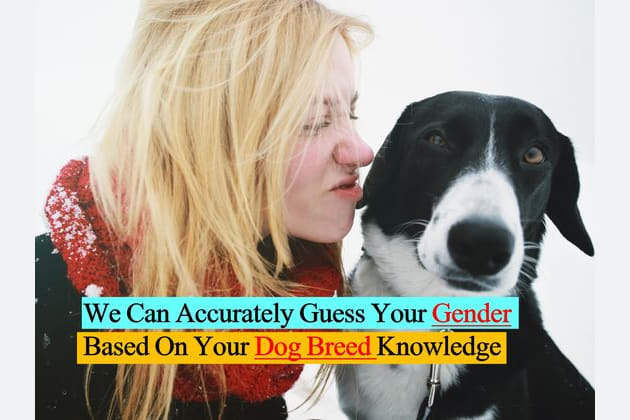 You are definitely a woman, and you own a Golden Retriever. Just like your dog, you are witty, demonstrative, stable, and loyal.